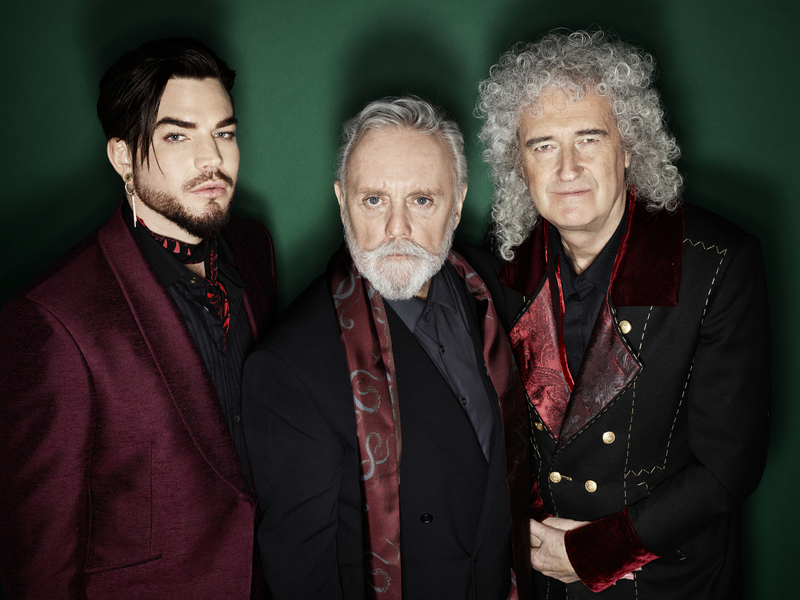 The mighty Queen and Adam Lambert will head down under in February next year for a huge Australian tour. Fresh off the success of the Queen and Freddie Mercury biopic ‘Bohemian Rhapsody’, the band will play stadium dates across the country. They’ll be rolling out the band’s biggest hits for shows in Sydney, Melbourne, Brisbane, Perth, Adelaide and also on the Gold Coast. “We have a brand-new visual spectacle that will reframe these iconic songs and we are excited to reveal the show to Australian fans,” Adam Lambert says in a statement. A Telstra Thanks pre-sale kicks off this Wednesday from 9:30am AEST (with staggered on-sale times). General tickets are on sale on Monday April 15, also at staggered times; 10am local time for Perth and Adelaide, 11am local time for Sydney and the Gold Coast, midday local time for Brisbane and 1pm local time for Melbourne.